New Look! 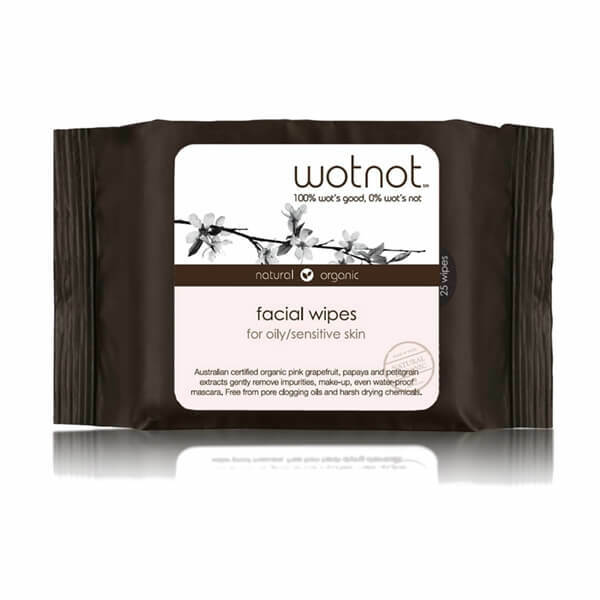 WOTNOT Facial Wipes - Oily/Sensitive Skin is the first facial wipe that’s 100% natural with certified organic ingredients to cleanse, soothe and hydrate. 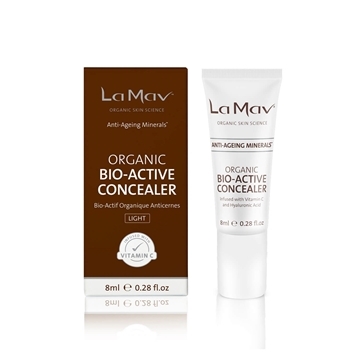 The formula is enriched with all natural ingredients to gently cleanse without irritation. 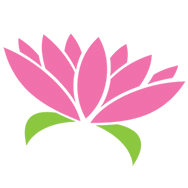 There are no drying alcohols which can stress skin and lead to an overproduction of sebum causing a vicious cycle of oil production and no petroleum oils which can lead to clogged pores. 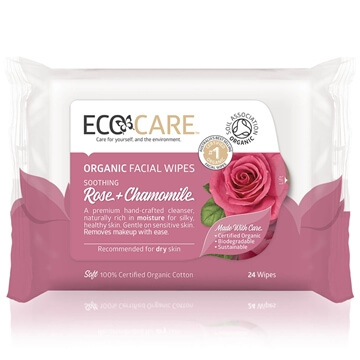 These wipes contain Australian certified organic pink grapefruit and petitgrain to gently cleanse and certified organic rosehip and papaya (pawpaw) to help keep skin naturally healthy and hydrated. Certified organic rosehip oil has been added for skin regeneration and moisture re-balancing and is easily absorbed to condition skin and eyelids making lashes lusher. 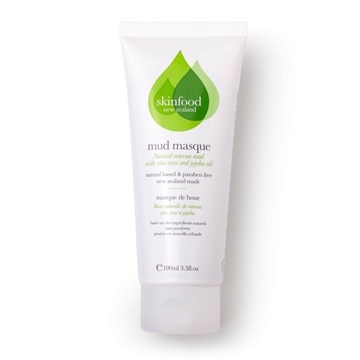 Naturally sourced nutrients like vitamin E help heal, nourish and protect leaving skin smooth, supple and glowing. 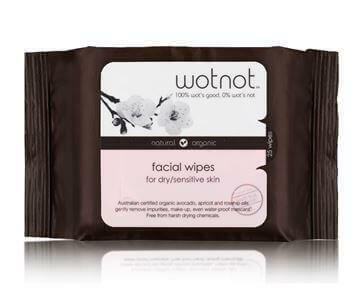 These wipes are a make-up bag essential that removes daily impurities and grime and gently wipes away make-up including waterproof mascara. 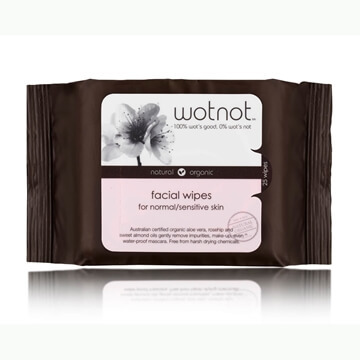 Normally wipes make your skin dry but this one is moisturising and very gentle on my skin. Cleans makeup very well too. Best wipes I have tried!